H.E. the PUIC Secretary General Mr. Mouhamed Khouraichi Niass, expressed condolences to H.E. 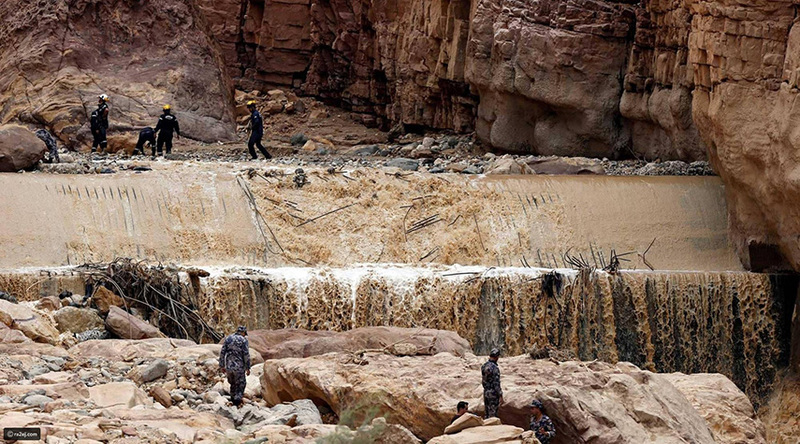 Mr. Atif Tarawneh, Speaker of the House of Representatives of the Hashemite Kingdom of Jordan, on the occasion of the floods which affected parts of the country resulting in a number of deaths. In his message of condolences the Secretary General prayed to Almighty God to grant mercy to the dead and speedy recovery to the injured people, and to protect Jordan from all evil.